I’m using the Microsoft Desktop 800 for almost 4 years. 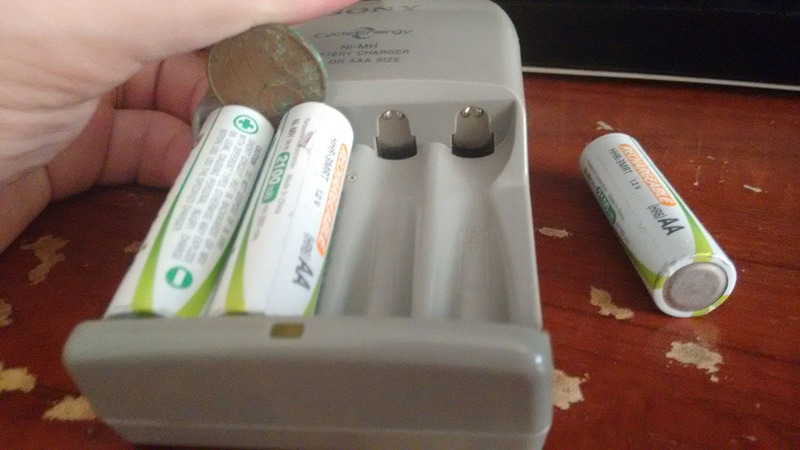 In an effort to reduce the E-waste I’m using rechargeable batteries. Unfortunately two of them just died a couple of weeks ago, it occurred to me to find a way to recover them. After some time reading I found a way to bring them back to life and I will tell a little about that. 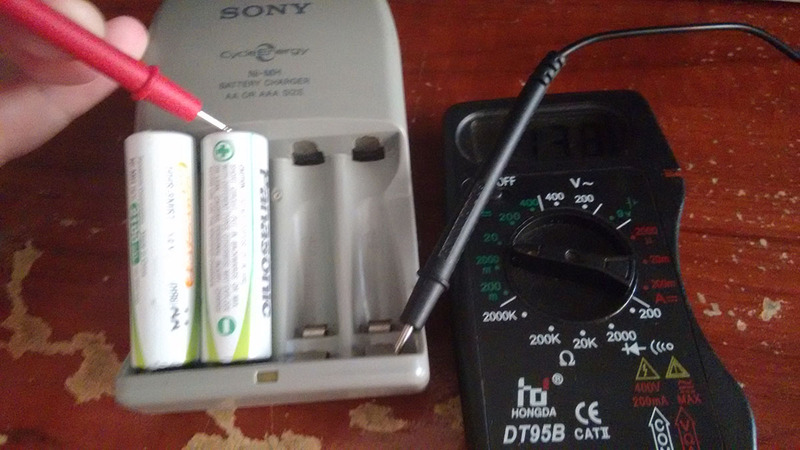 First try charging your batteries two or three times, if they still don’t charge up, you can check with your multimeter in the dc voltage setting. You should get a value like 0 volts, but I read somewhere that some chargers start charging after some threshold, so you may read something below 0.8 volts. After you make sure that your batteries are dead, you can try the procedure. 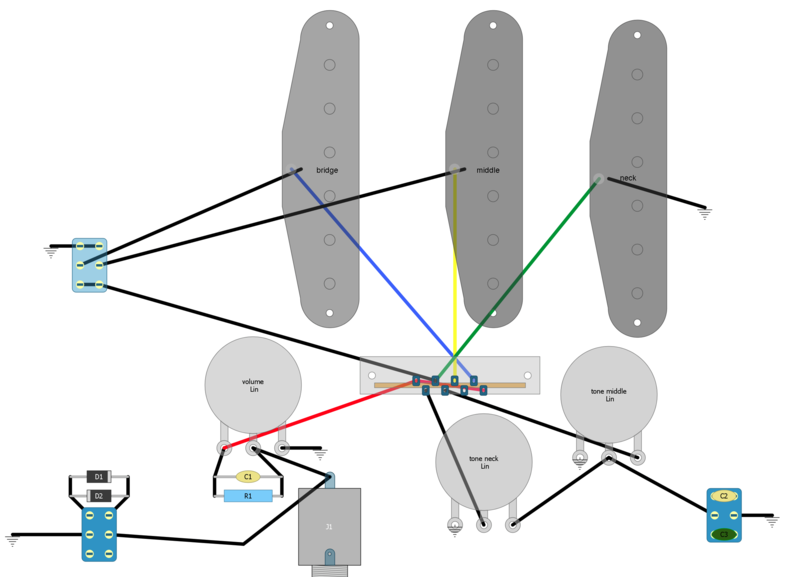 Do this the same way you do with a car battery, connect the negative terminal of one working and fully charged battery to the negative of your dead one and do the same with the positive terminals. Keep them connected for 20 to 30 seconds. I used my (unplugged) charger and a coin as the negative are a common ground. With a full charge I got a 1.38 volts reading and my two batteries working again. In order to have electronics parts ready to use in my projects I started to order batches from China. 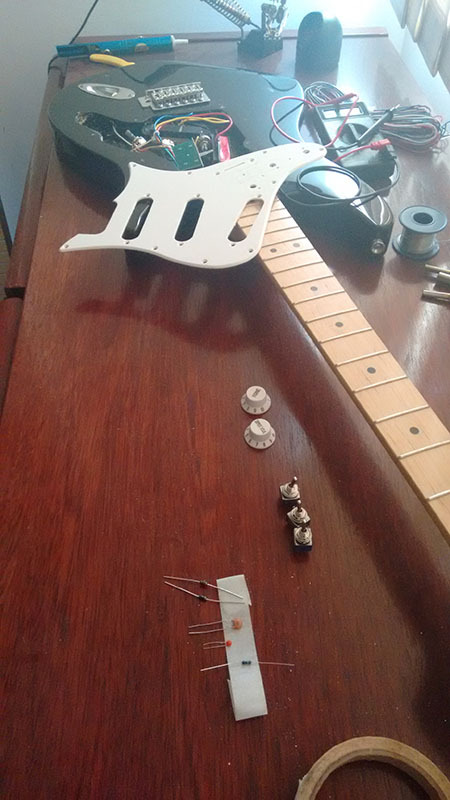 They have the same quality of the components sold here in Brazil and are a lot cheaper. I purchased 2500 resistors (50 pieces in 50 different values). 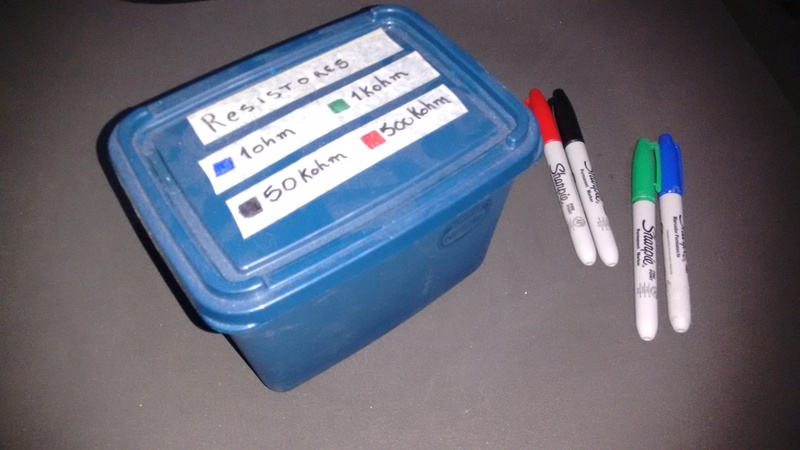 On my first projects I struggled to find the right values due to ugly handwriting in the tape connecting the resistors. I decided to buy some resealable plastic bags (also from China) and classify every single value. My decision was simple and efficient: crepe masking tape and permanent markers. To help finding the values I created four different ranges for the values and defined a color flag to each range. After all that classification I put all the plastic bags in a container. T oday it’s very easy to source the resistors for new projects. I use the ziplock bags left over in the same way with the sourced components with a label with the project name.